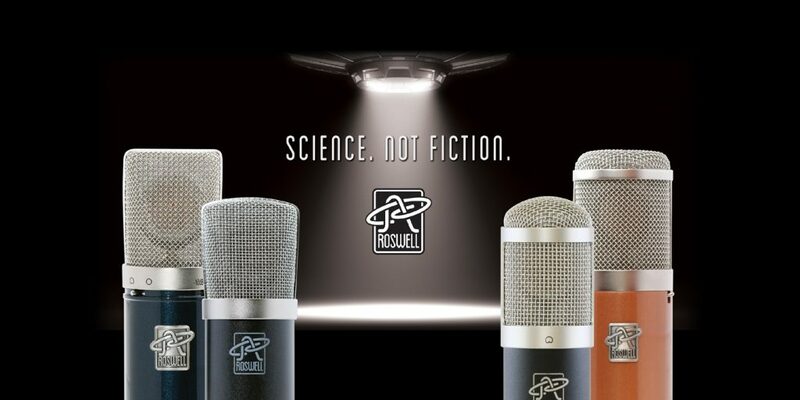 LAS VEGAS, Nev. – April 5, 2019 – Samson, an industry pioneer in professional audio products, launches the CL7a and CL8a Large Diaphragm Studio Condenser Microphones at NAB 2019. 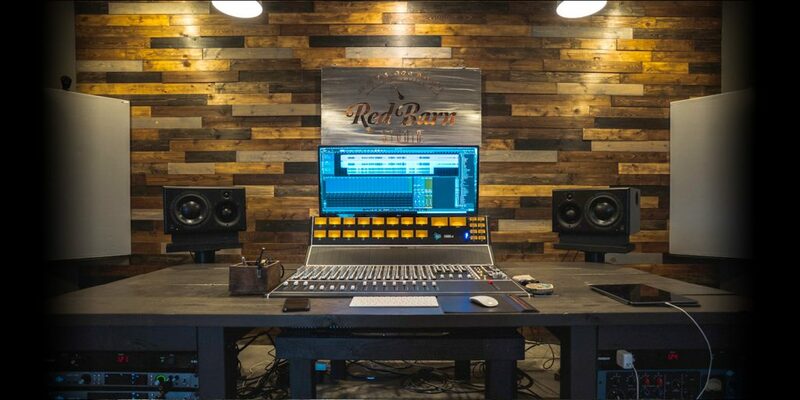 Featuring stunning sound, sturdy construction and premium electronics, the CL7a and CL8a are the ideal mics for the home or professional studio. The CL7a is a large diaphragm condenser mic designed for the studio environment. Inside the CL7a capsule is a 1.1″ 3-micron thick, gold-sputtered diaphragm that delivers a lush, balanced sound. 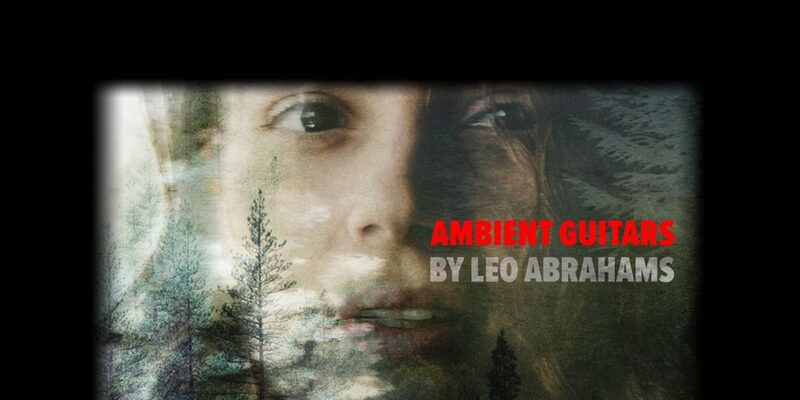 The smooth mids and slight high-frequency lift around 15 kHz create a natural tone a smoother and warmer sound that conveys an acoustic ambience when used on instruments, and “breathing space” when used to record vocals. The Samson CL8a multi-pattern large-diaphragm condenser microphone delivers balanced, detailed sound from its custom tuned condenser capsule. Inside the CL8a capsule is a dual 1.1″ gold-sputtered, 4-micron thick diaphragm providing the versatility for capturing solo performers and multi-instrumental groups. 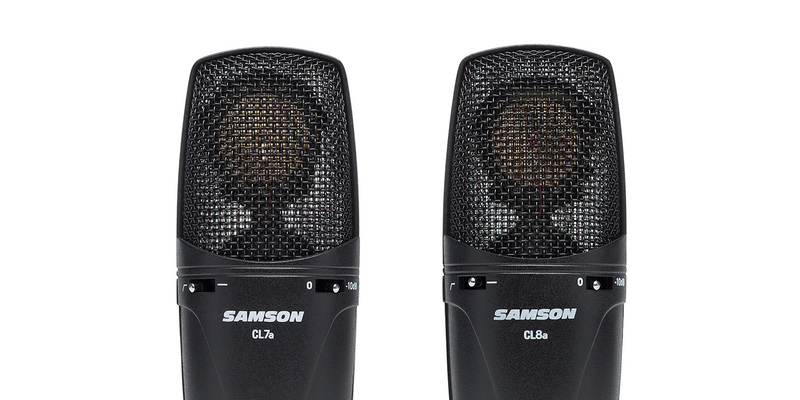 The dual-diaphragm design of the Samson CL8a microphone unlocks a range of selectable pickup patterns (cardioid, omnidirectional and bidirectional), delivering flexible miking options for a variety of studio situations.